Based at the Athlete Service endless pool facility I capture your swimming both under and over the top of the water using live feed video. 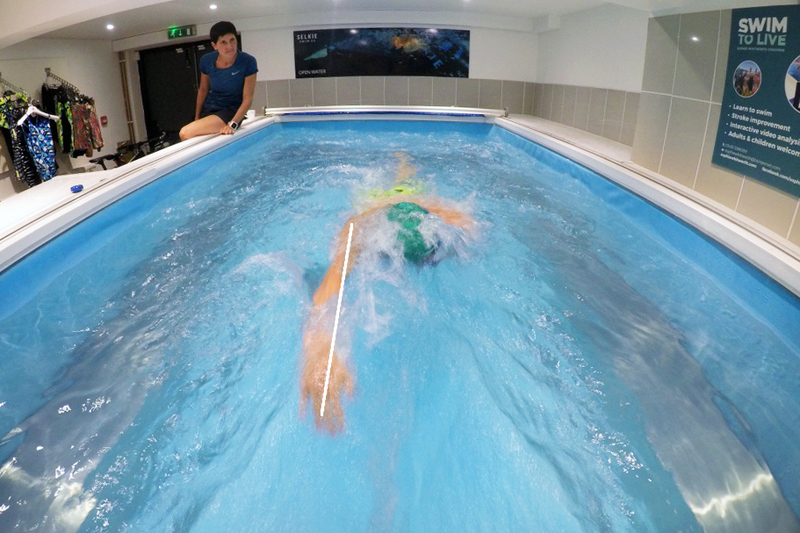 The play-back facility means we capture the strengths & development areas of your stroke. 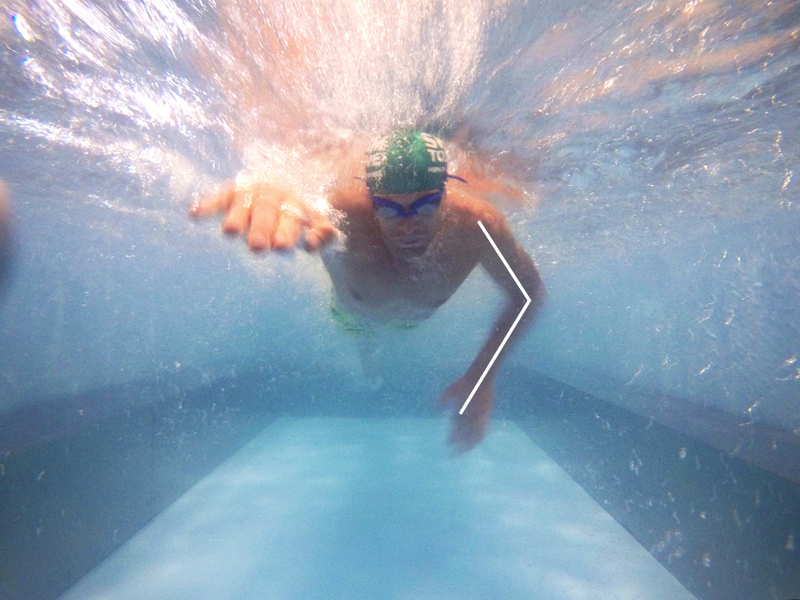 We'll work on some keys swim drills and I'll then work with you to create a technique and fitness plan with the overall ambition of making you as streamlined as possible. You’ll be able to see yourself swim “in the moment”, allowing you to see the benefits as you make adjustments – a great way to learn! You will leave with a copy of your videos and a clear summary of your key focus areas. Within 48 hours you will receive a summary and a suggested technique and swim fitness plan. If you opt for a 4 session plan, this feedback will be updated after each session to ensure you meet your personal goal. For best results, try 2-3 technique sessions on your own between lessons and come back for the next session at roughly 2-week intervals. Low-lying legs is a very common fault – learn how to raise your legs to be more streamlined. Many swimmers struggle with their breathing pattern, often turning their head too much. Ideally you should see half a mouth and half a goggle when you take a breath. Possibly the greatest improvement to body position and streamlining is how the hands and forearms are positioned to pull through under the body. Many people pull too wide, pulling through under your body is more efficient. Crossing over the head often means your legs will kick wide to rebalance yourself, which makes you look wiggly. Learn some technique to improve this. This is very helpful for open water swimming, if you want to ensure you are swimming in a straight line.